Summary: This is another post in the long series about our military — an army near the breaking point. Links at the end go to the reference page, which has links to news articles, studies, and more information. We can all help a little with this. Thank a vet. Support the Blue Star Mothers and USO. Make sure your representatives understand the importance of these issues. One of the oddities of our wars is that so many (not all) of the war’s advocates ignore the cost paid by our troops. Look though pro-war websites. Posts about the threat of Islam. Posts about COIN. Our latest plans. Genius generals. New ops. Perfidy and valor of our local allies. 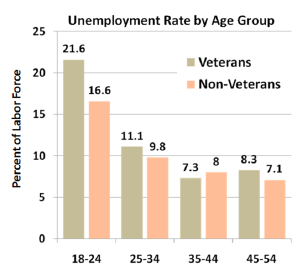 Seldom do they mention the rising rates of illness among soldiers and vets. Such as spousal abuse, divorce, drugs addiction, PSTD, suicide. These are the costs of a long war, paid only by those fighting it — and their friends and relatives. The Army has published a new report (here), probably of greater long-term significance than any of the many reports extolling our latest re-working of post-WWII counter-insurgency theory. This post’s title is a quote from that report. Below are excerpts; here as an introduction is an excerpt from an NPR interview on 17 June with Army officers grappling with this problem. JAMIE TARABAY (NPR): Every month, Army leaders meet at the Pentagon to review the suicide numbers. 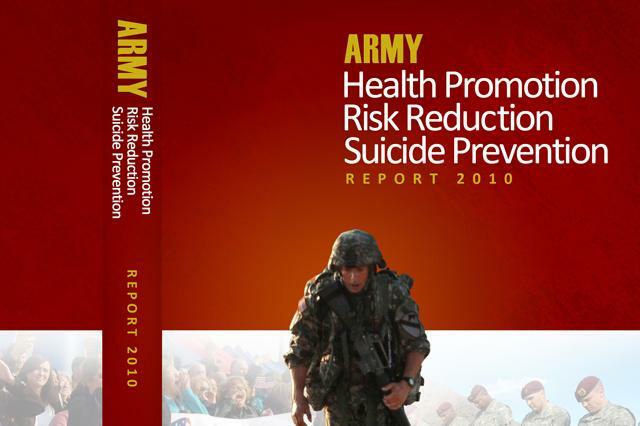 There were 197 Army suicides in 2008, according to the Army’s own figures. It includes active and non-active duty soldiers. 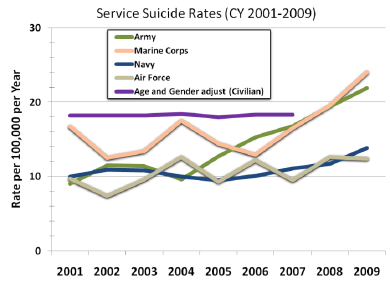 That was the first time the Army rate exceeded the national average suicide rate. Last year, that number was 245. This year, through May, it’s already 163. The Army has instituted all manner of programs to counsel and train soldiers. Stephen Colley had himself undergone suicide-prevention training. Yet the suicides continue. GENERAL PETER CHIARELLI: I think that you’d have to have your head buried in the sand to not think that a lot of them come out of eight and a half years of war. TARABAY: Another theory? Soldiers in transition – moving from a combat zone to back home, for example – are at risk. Many cases appear to involve both alcohol and overdose of medication. And for the most part, they speak to the Army’s inability to deal with mental-health issues. COLONEL CHRIS PHILBRICK (Suicide Prevention Task Force, U.S. Army): It doesn’t exist.Absolutely. Guilty as charged. I’m certain that there are soldiers that we did not properly treat in the long period of time since we started combat operations, that if we had done a better job and had been able to recognize that – wouldn’t be where they’re at today: in Walter Reed, and on a street corner somewhere because they haven’t been taken care of. … What did we do? What did the Army normally do when there was soldiers with problems we didn’t understand? Thank you for your service; go find someplace else to work. We’re making those changes. TARABAY: Those changes include a five-year, $60 million study with the National Institute of Mental Health. There are online programs designed to test emotional, mental and social fitness. The Army says screening methods are as strict as they could ever be. Military psychiatrist Stephen Xenakis, a retired brigadier general, says there’s more that needs to be done. Dr. STEPHEN XENAKIS (Psychiatrist): There’s a whole culture change that would really need to occur at the bases here in the United States. And it may not be for two or three years until we really recognize that. In Fiscal Year (FY) 2009 we had 160 active duty suicide deaths, with 239 across the total Army (including Reserve Component). 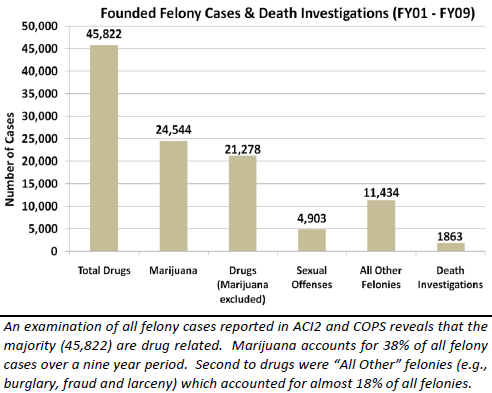 Additionally, there were 146 active duty deaths related to high risk behavior including 74 drug overdoses. This is tragic! Perhaps even more worrying is the fact we had 1,713 known attempted suicides in the same period. The difference between these suicide attempts and another Soldier death often was measured only by the timeliness of life-saving leader/buddy and medical interventions. Some form of high risk behavior (self-harm, illicit drug use, binge drinking, criminal activity, etc.) was a factor in most of these deaths. When we examined the circumstances behind these deaths, we discovered a direct link to increased life stressors and increased risk behavior. For some, the rigors of service, repeated deployments, injuries and separations from Family resulted in a sense of isolation, hopelessness and life fatigue. For others, a permissive unit environment, promoted by an out of balance Army with a BOG:Dwell of less than 1:2, failed to hold Soldiers accountable for their actions and allowed for risk-taking behavior – sometimes with fatal consequences. 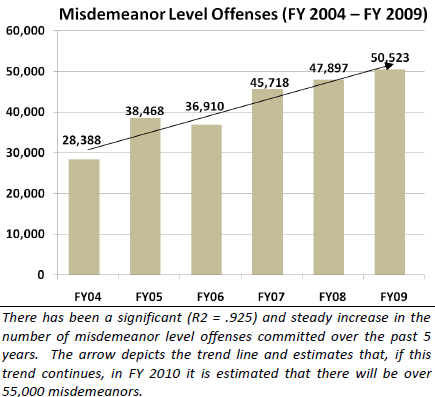 … We all recognize the effects of working under an unprecedented operational tempo for almost a decade. The challenges of serving in today’s Army have tried our leaders, tested our Soldiers and exhausted our Families. On one hand we have successfully transformed the Army, simultaneously prosecuted contingency operations in two theaters, implemented BRAC, mobilized the Reserve Component in historic numbers and responded to natural disasters. On the other hand, we now must face the unintended consequences of leading an expeditionary Army that included involuntary enlistment extensions, accelerated promotions, extended deployment rotations, reduced dwell time and potentially diverted focus from leading and caring for Soldiers in the post, camp and station environment. While most have remained resilient through these challenges, others have been pushed to their breaking point. It is up to us to recognize the effects of stress in our ranks. I call on each of you to thoroughly study this report and work together with me to promote health, reduce risk-taking behavior and impose good order and discipline in the force. PTS is the normal reaction to extraordinary circumstances. Post Traumatic Stress Disorder (PTSD) is the medical condition that develops when PTS adversely impacts normal activities of one’s daily life. PTSD decreases marital satisfaction, exacerbates depression and may be related to other behavioral health problems and high risk behavior. Next Post Climate science: the debate, the eventual solution, and the best cheap seats from which to watch the action.